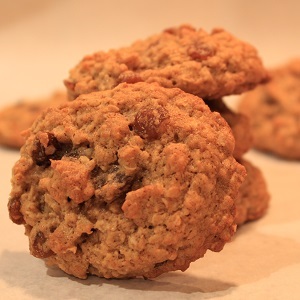 Soft oatmeal cookies made healthier so you can enjoy more. Nutritious and full of flavour. Enjoy them quickly, they won't last long!